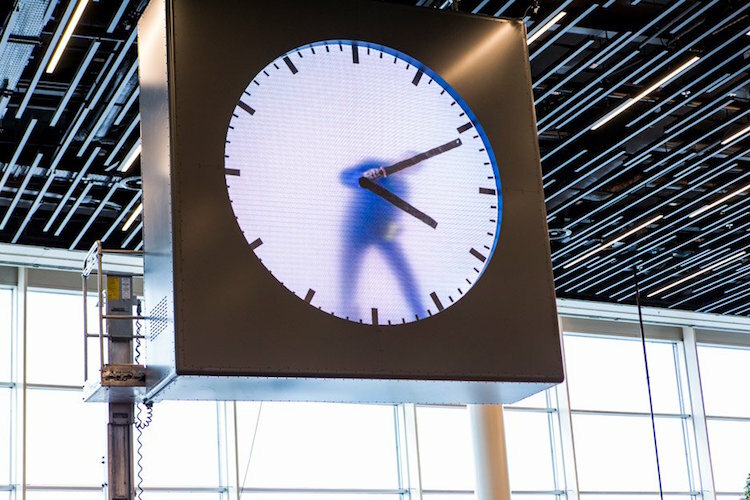 Blurring the line between performance art and functional design, the striking Schiphol Clock features hands drawn on in real time. 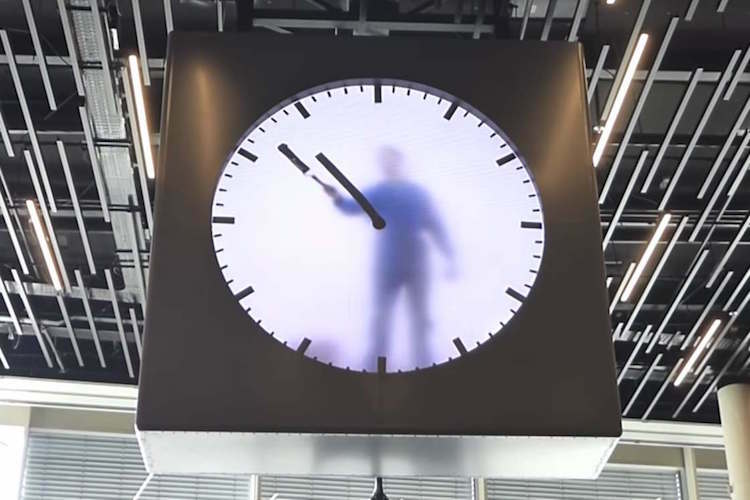 Created by Dutch designer Maarten Baas and installed in Amsterdam’s bustling Schiphol Airport, the fascinating piece artistically reimagines the ticking of a traditional clock. 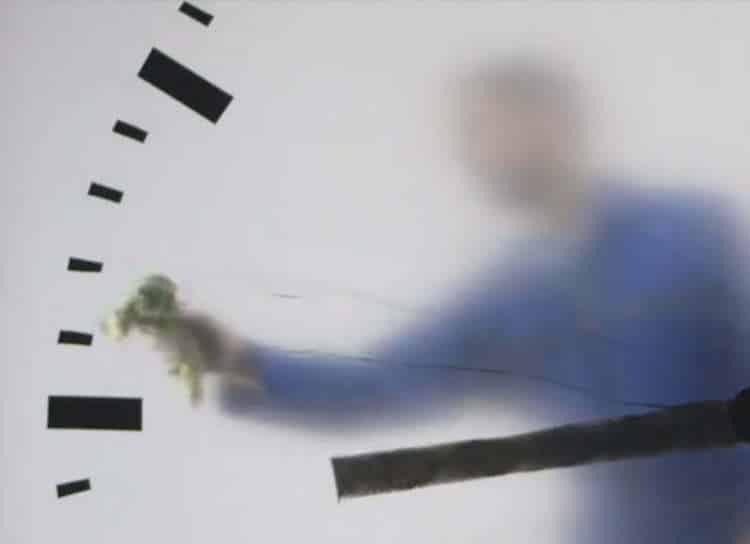 In the video, Baas is dressed in a pair of blue coveralls. In his hands, he holds a bright red bucket and vivid yellow rag. Though this look is predominantly inspired by the “many faceless men who sweep, clean and work at an airport,” it is also based on less obvious muses: distinctive Dutch artists (and primary color enthusiasts) Piet Mondrian and Gerrit Rietveld. 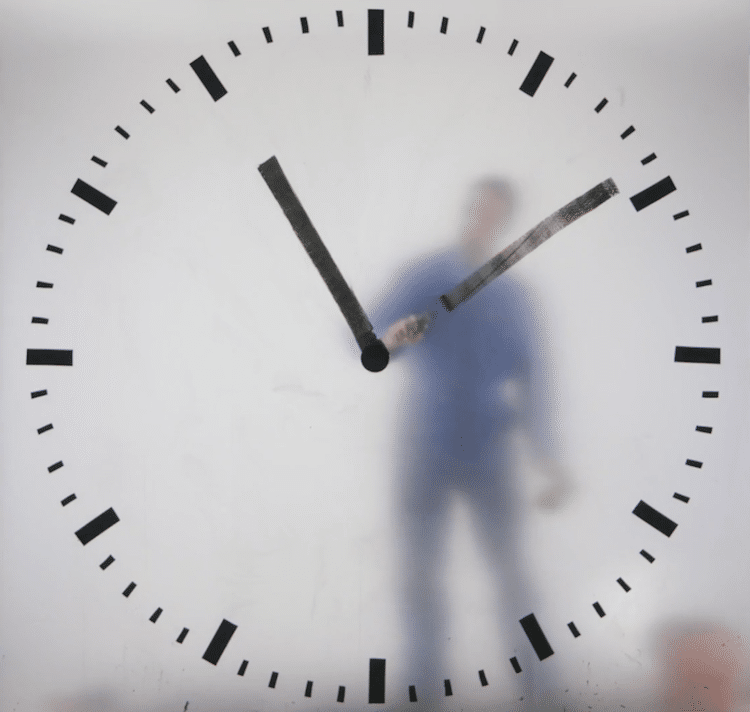 Much like his unlikely pairing of avant-garde art with everyday technology, the quirky combination of anonymous workers with well-known artists showcases Baas’ innovative and inventive approach to contemporary design. All images via Maarten Baas. 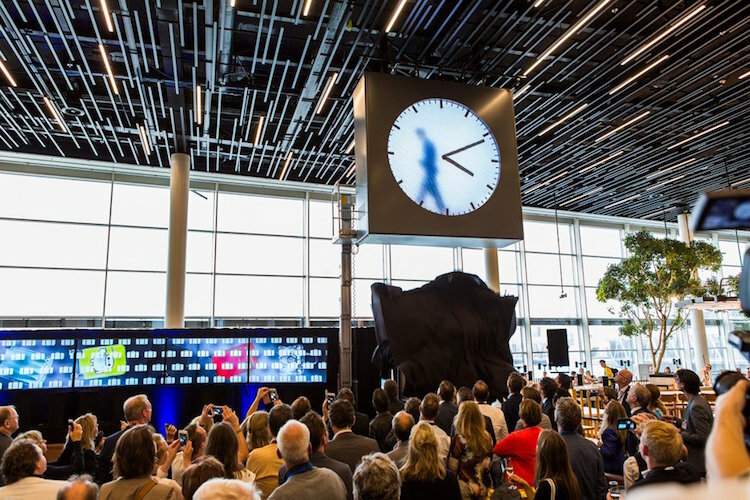 The post Artist Spends Day Inside Giant Clock at Amsterdam Airport to Draw Its Hands in Real Time appeared first on My Modern Met.